Let us show you the right gift for any occasion! Are you a local artisan or crafter looking to consign your wares? We would love to chat with you! Our inventory of both new, gently used, repurposed and upcycled items changes all the time. Don’t miss out on that special treasure today. We specialize in fun, funky and quirky – not the ordinary and expected. Inside our store you are sure to find many unique and sometimes unusual gift and decor items. Contact us for our personalized gift services! 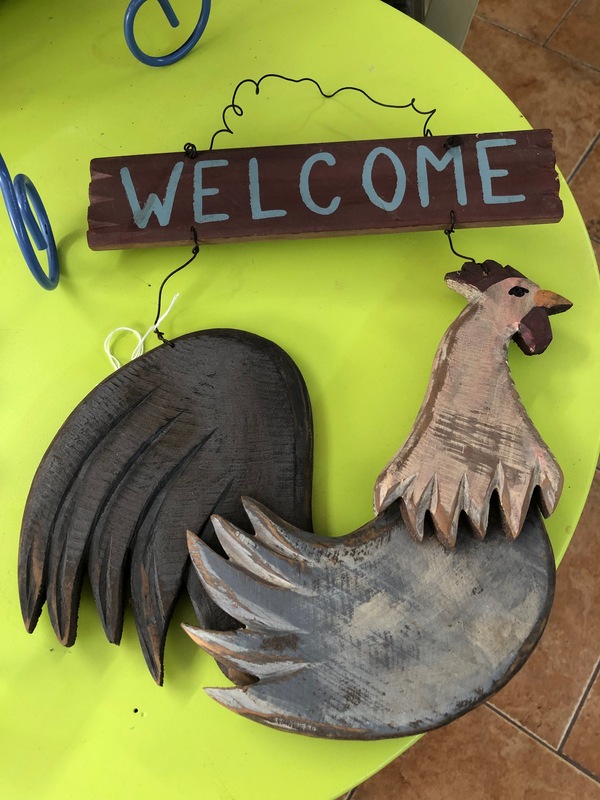 The Blue Flamingo in Bradenton is here to help you with your gift and home decor needs. Copyright © 2018 The Blue Flamingo - All Rights Reserved.